Bombardier Aerospace of Canada, a long-established player on the Russian bizav market, is presenting three business jet models at JetExpo 2013. These are the super-mid-size Challenger 300 and Challenger 605, as well as the company’s new flagship aircraft, the long-range Global 6000. Bombardier believes it has tangible bizav claims to Russia and the CIS. According to the company’s annual forecast for 2013 to 2032, a total of 1,570 business jets will be delivered to Russia, boosting the country’s overall fleet to 1,925 units. 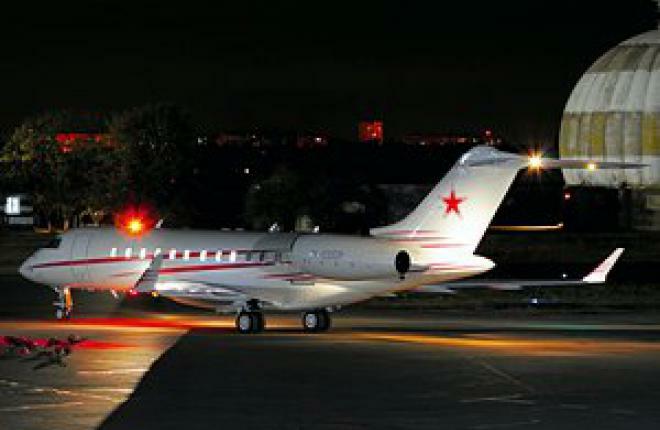 By comparison, the total number of business jets operated across the former USSR in 2013 stands at around 550 units, amounting for a meager 4 % of the global fleet. Bombardier analysts tend to explain their favorable forecast by the current stability of oil and gas prices, which contribute up to 50 per cent to Russia’s budget, as well as by Moscow’s recent accession to WTO, the upcoming 2014 Sochi Olympic Games, and by the country’s projected average annual GDP growth of 3.1% for the next 20 years. Moreover, Bombardier boldly claims that Russia is likely to become a driver of the world bizav market if only the current regulatory barriers are lifted. Increasing numbers of dollar billionaires are another driving force for the local market growth; this, however, has its own downside: indeed, in the developed markets, according to the same forecast, bizav prosperity is dependent on growing corporate profits and economic globalization.